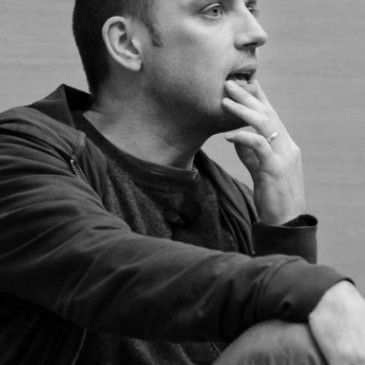 Frank Quitely is an Eisner Award-winning comic book artist born Vincent Deighan from Scotland. His critically acclaimed work includes Batman, All-Star Superman, Captain America, Daredevil, The Invisibles, New X-Men, and the Sandman. 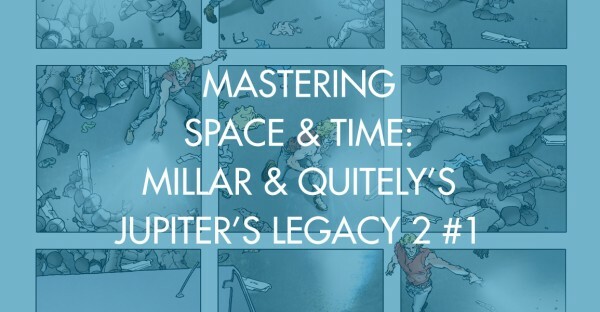 He is currently the artist and co-creator of Jupiter's Legacy with the award-winning writer Mark Millar at Image Comics.